Happy October 1st AMW Friends!!! It's a Monday and it's the start of another new month! I am sending good vibes to everyone!!! 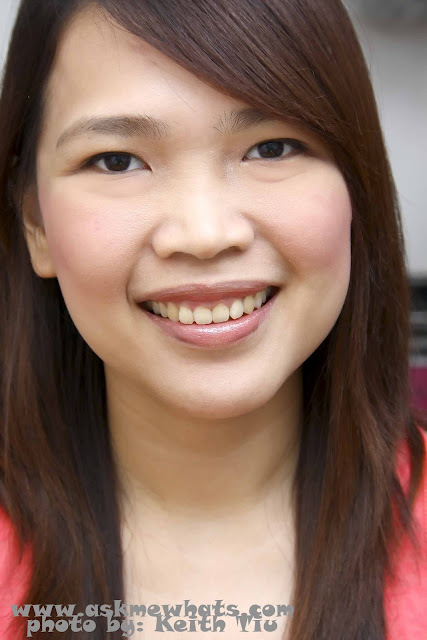 To jump start the busy week, my "This is How I Do It" post may be dedicated to all expectant moms out there especially on their first trimester but this is also a makeup look that our younger readers can try! I'm talking about you high school and college students who want to start on makeup yet don't want to look too made up! Because of the pregnancy hormones kicking in, my sense of smell has multiplied 100x and I do have the nauseous feeling and I throw up every now and then! Going out and fixing oneself is one easy task I love to do in the past but things have changed and I'm finding myself tempted not to apply makeup at all and leave the house! But I can't! I do need to go out for some special gatherings and most especially, those makeup gigs that was booked months ago! I want to put an effort to look good as I don't want my clients to see my super tired, stressed, nauseous-look! This is How I Do It!!! 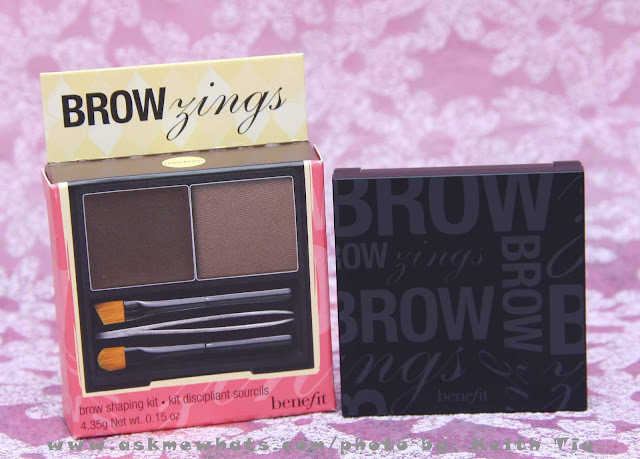 The Charm Dream Brow Duo Brush is my best friend and filling in spaces is the easiest task with this brow brush! 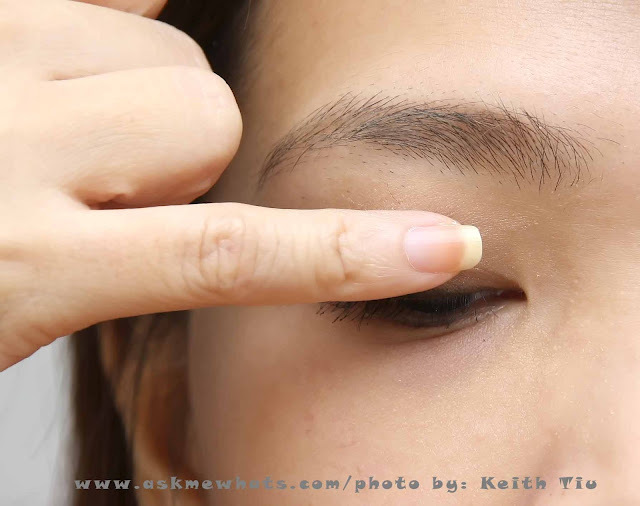 As you all know, brow powders aren't enough to change the color of your original brow hairs! 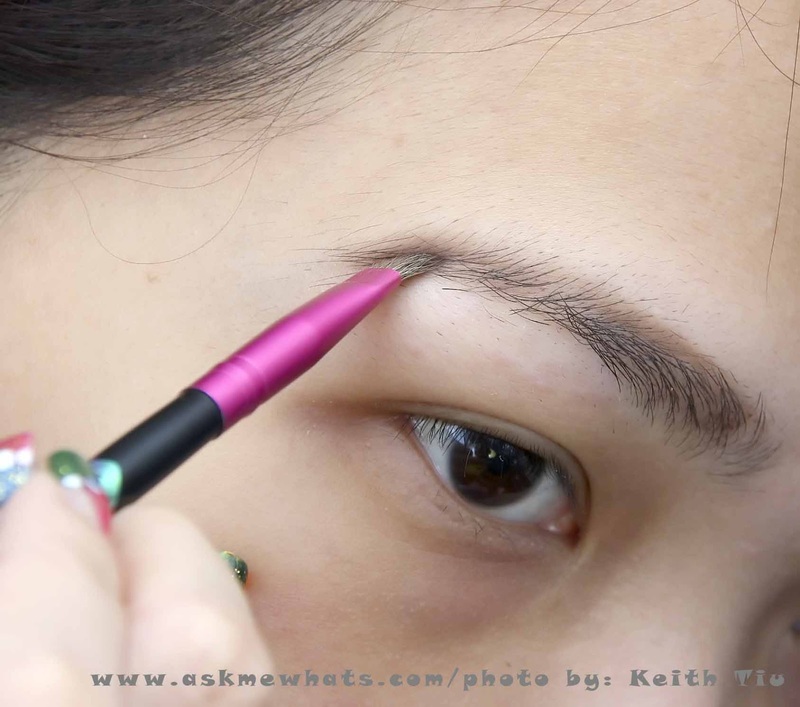 I pulled out my Majolica Majorca Brow and Lash Colorist; this is my best bet in changing the shade of my brows. 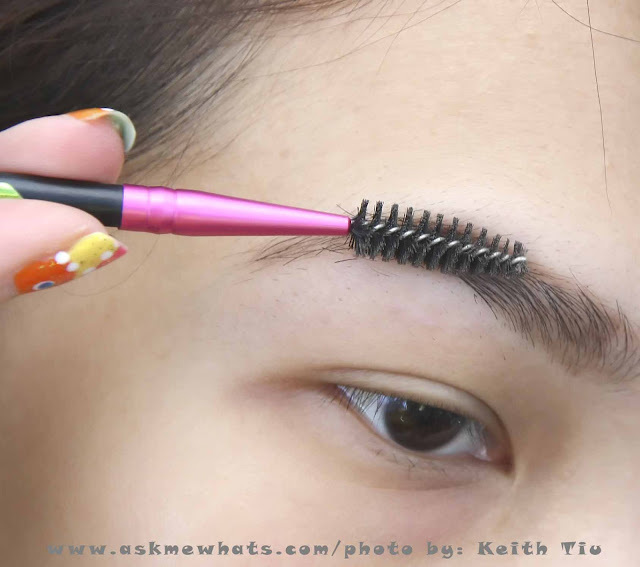 To prevent "heavy-looking brows", I used a spoolie brush and brush my brow hairs until I'm comfortable with the shade and shape! From week 6 until present, I throw up at least once a day and each time I do, I tend to tear up and at times, cry! 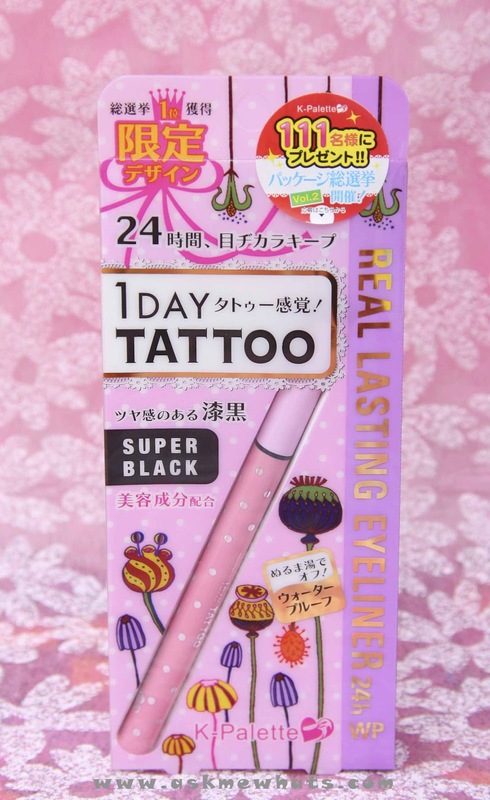 Because I don't want my eyes to get irritated with eye shadow powders or mascara flakes, I've decided to skip powdered eye shadow and mascara application. 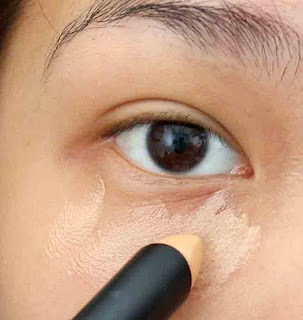 On days that I felt my lids are looking darker than usual, I pick my Urban Decay Primer Potion in SIN, or the Bobbi Brown Cream Shadow in Bone to create brighter looking eyes without the scare of eye shadow fall outs! In this photo, I used the Revlon PhotoReady Concealer in Light Medium. Face powders? I tend to skip it as my skin is getting drier than usual so putting on face powders may dry up my face even more! So it's just you and me my concealer! At this stage, you may be thinking that I'm looking as pale as ever! (So True!) 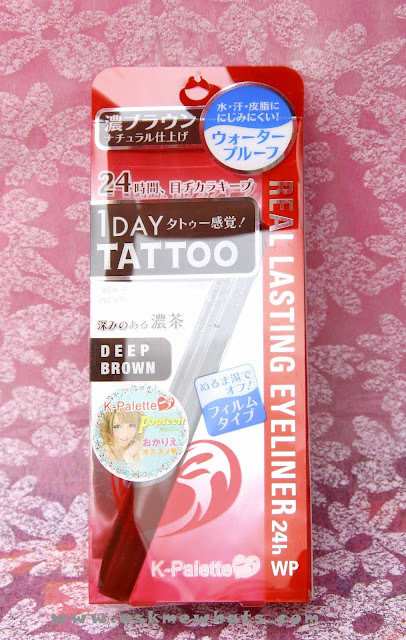 So my secret weapon on looking "alive" and "kicking"? Blush!!! I am very experimental with my blush shades and I'm glad most of them are fragrance-free!!! 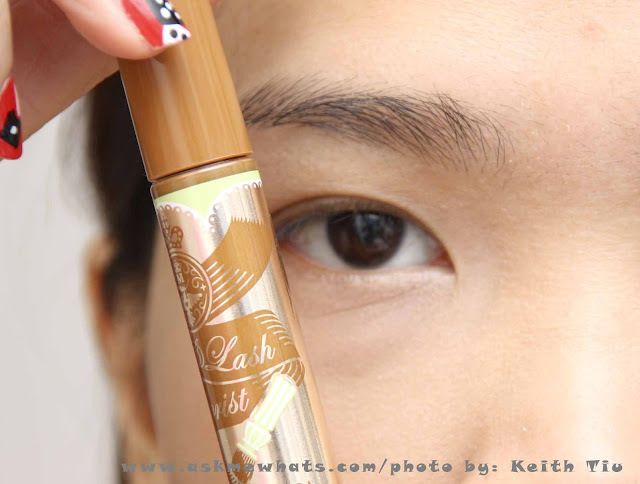 In this photo, I am using Avon Ideal Luminous Blush in Peach. My lips have always been dry but with the lack of water, lack of nutrients (from all the throwing up moments), my lips are getting even drier it bleeds! I have tried to use various lip balms but most of them were rejected as most of them have a scent! No matter how mild a scent could get, my stomach starts to hurl each time I apply lip balm. 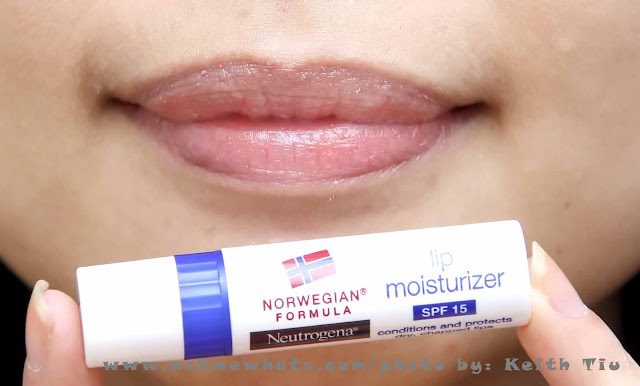 Thankfully, my sister-in-law bought her favorite Neutrogena Norwegian Formula Lip Moisturizer in Hong Kong and swore it is fragrance-free! She gave it to me and this lip balm passed my "superhero nose"! 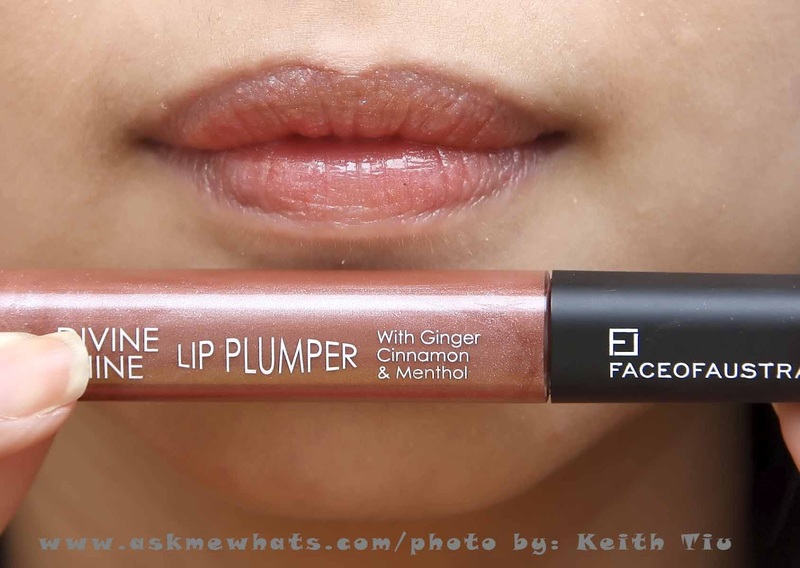 On days that I really need some color on my lips, and after rummaging through all my lipsticks, lip tints and lip glosses collection, it was a surprise that I found comfort in a Ginger, Cinnamon and Menthol flavored Lip Plumper from Face of Australia! The color is almost the same as my lips and it gives an extra moisture and gloss! It was a relief that the product doesn't sting and doesn't make my lips double its already huge size! 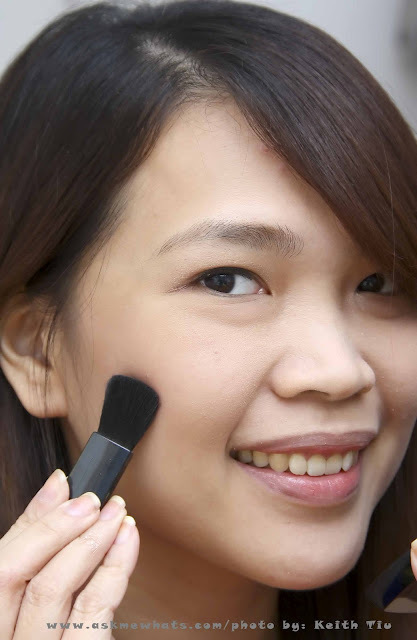 If you have gone through pregnancy, did you wear any makeup at all? hi sis! u are still looking gorgeous :D hopefully the nausea will go away soon! awww that's the best compliment ever! Nikki! You still look so fresh with minimal makeup. I pray that your first trimester worries eventually lessen. I'm so happy for you & Keith. :) MUAH! thanks for the prayers Dang, I need that! :) thank you! Thanks Jackie, this may be the longest first trimester for me but I'm still staying positive, anything for the baby, anything for his/her safety! :D thanks for sharing, I hope I don't look pangit!!! hi, you can try eating crackers like Skyflakes to prevent you from wanting to vomit.my friend has tried that when she was pregnant.you still like pretty! so happy for you and your hubby ate nikki. congrats! :) try eating crackers in the morning :) maganda ka parin kahit walang makeup! thanks sis! :) Thanks also for the nice compliment! You don't know this but it helps make a "feeling ugly preggy woman feel better" lol!